"Thank you very much Cezos for creating the perfect lighting that saved my Olive tree" Alex Hinz. Olive trees are beautiful plants, which more often we want to have in homes or offices. Trees kept in such places are exposed to the lack of adequate lighting and slowly begin to get sick. Trees start to get sick not only due to the lack of an adequate amount of light penetrating the windows but above all because of the lack of life-giving rays that are blocked by window panels. 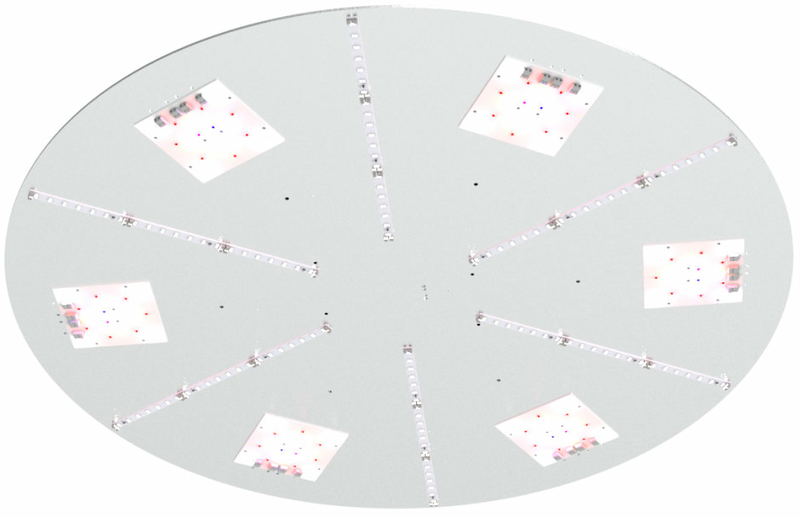 As a result of many months of tests, we have developed the Olivemity LED module, which specifically complements or completely replaces the sunlight necessary for the development of this plant. After applying our modules, the tested plants strengthened their leaves, the colours became more intense and the new increments became stronger. Mr. Alex, the owner of a 150-year-old tree turned to us for help, because his tree standing in the office by the big window began to lose leaves, less and more often appeared new shoots, and the plant looked more and more sick. We offered him our 80cm diameter lamp with 6 Olivemity modules. After 3 months, the tree has completely turned back to life and nowit regain its beauty in office. Designed horticulture LED lamp generates ~310 μmol/s. Most of the generated light is in a band of hyper red light, the most needed for the growth of the leaves biomass. Additionally used far red LEDs are forcing the olive tree to release of new branches to the top. This lamp is a custom dedicated luminaire which was designed to fulfil all the needs of the client not only with parameters but also from the aesthetic side. The lamp can be used completely independent from the sunlight in any place in the office. What makes it a unique solution in the market. 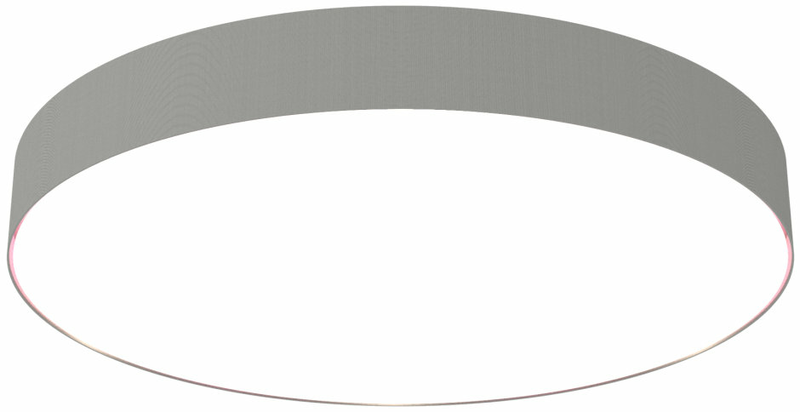 LED light sources are enclosed in the sturdy round housing with a diameter of 800 mm. The housing's mounted on three metal cables with the possibility of adjusting the lamp height and built-in power supply. CEZOS helps to design and manufacture dedicated solutions for every client, using one of the best LEDs for growing plants. A horticulture LED lamp can have a fixed spectrum or adjustable for more demanding customers. Lighting designed for plants in offices, shopping centres etc.